When Audionic have Rock then why not POP. POP series is one of the Best in Audionic with its design it convince its users to hip hop with it. 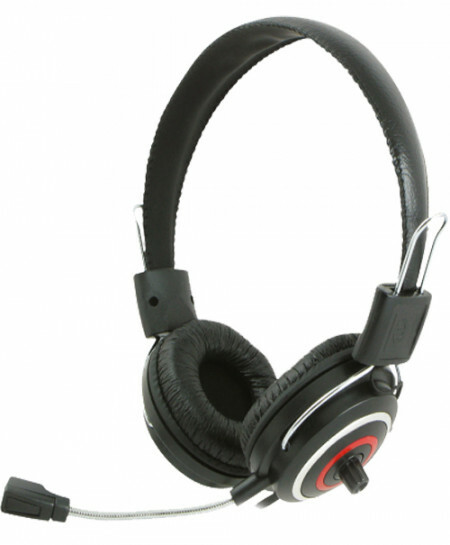 Audionic POP has double head grip built in easy design double bass and ultra soft ear grip to enjoy.